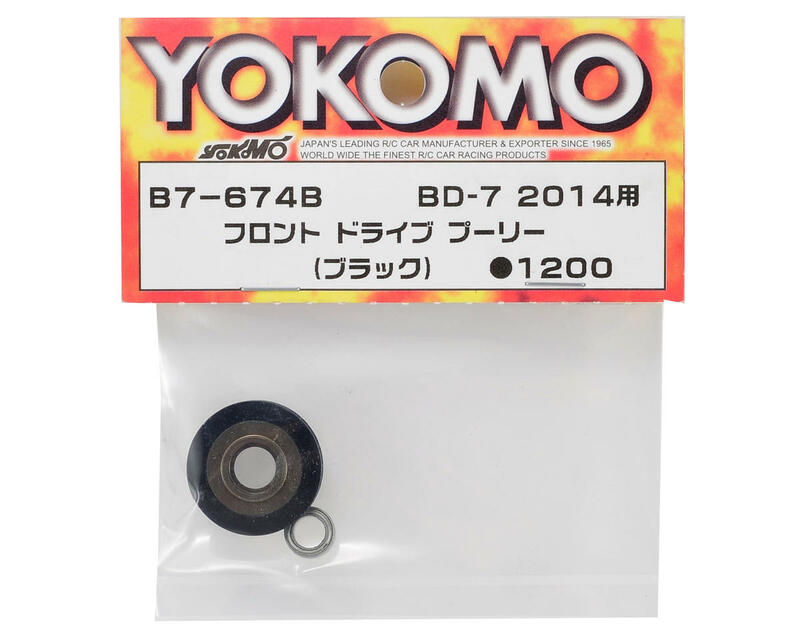 This is a replacement Yokomo Front Drive Pulley. 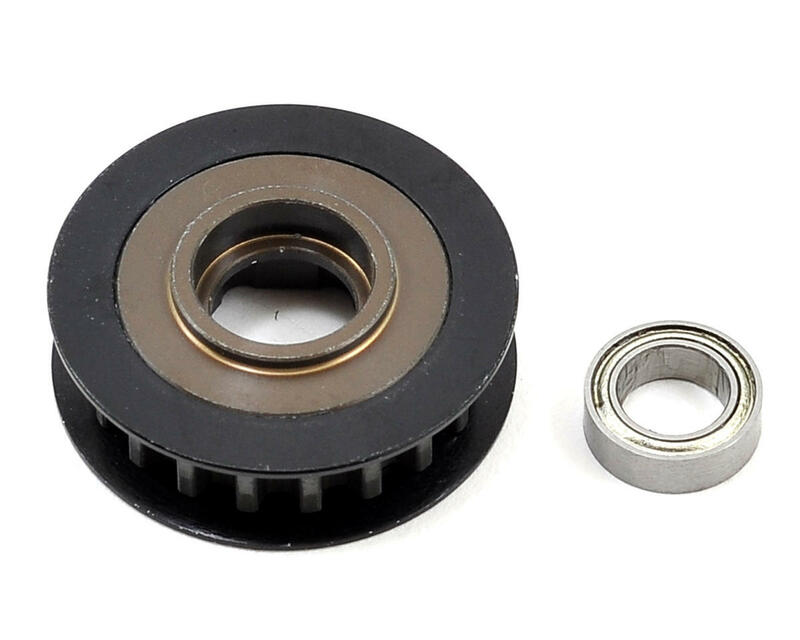 This drive pulley attaches to the main gear adapter to drive the front belt. One 5x8x2.5mm bearing is included.